Struggling with weight loss? 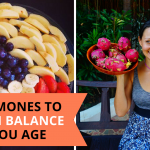 There are 3 hormones that cause weight gain, which you need to keep in balance in order to help you lose weight. 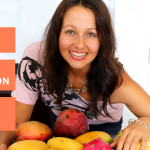 In my video today, I cover these 3 hormones and how to make them work for your health, including weight loss. The first hormones you need to stay on top on in order to lose weight is insulin. 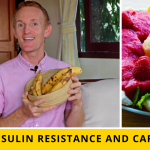 Insulin is responsible for controlling your blood sugar levels. 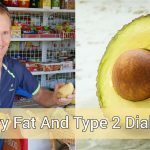 People who are pre-diabetic or type 2 diabetic and have high levels of this hormone, which can also gain excess weight. 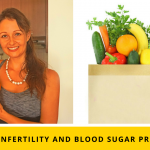 So not only does your blood sugar go out of balance being a pre-diabetic or type 2 diabetic, but you can also then gain excess weight as a result, due to higher insulin levels. The second hormone is cortisol. When cortisol goes out of balance, you can experience adrenal fatigue. 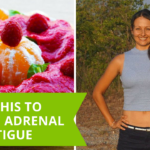 My adrenal fatigue clients generally notice how they carry more weight around their mid-section and hip area of their body. The really good news again is that high cortisol levels can be lowered when you work on your diet and lifestyle, detox your body and address other underlying causes of adrenal fatigue. The third and final hormone is adiponectin. This hormone is produced in your body’s adipose tissue, which is fat tissue. 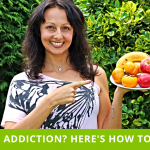 The more you have of this hormone, the easier it is for you to lose excess weight. The problem is though, that having excess weight actually means your body will have less of this hormone to utilise for your weight loss. 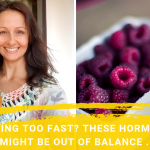 Discover more about the 3 hormones that cause weight gain and what to do about it!